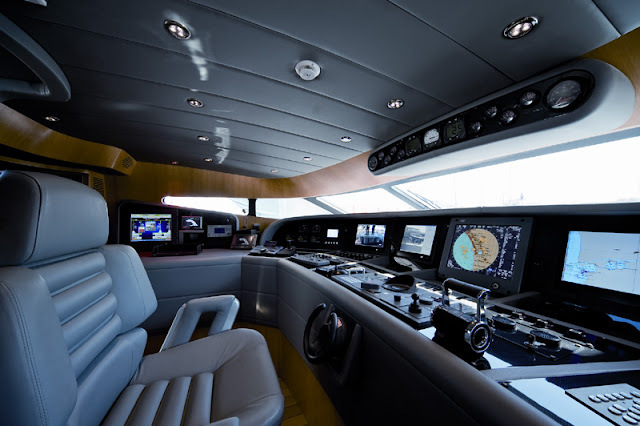 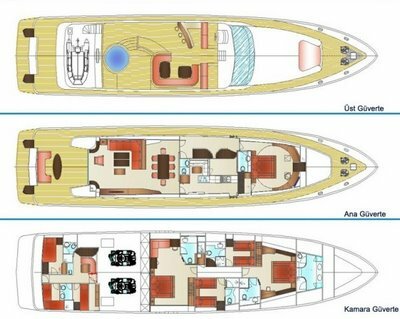 This semi displacement motor yacht has a planning hull and is able to cruise at 25 knots and has a top speed of 28 knots with her two X MTU 16V2000 M93 diesel engines of 2450 BHP each. 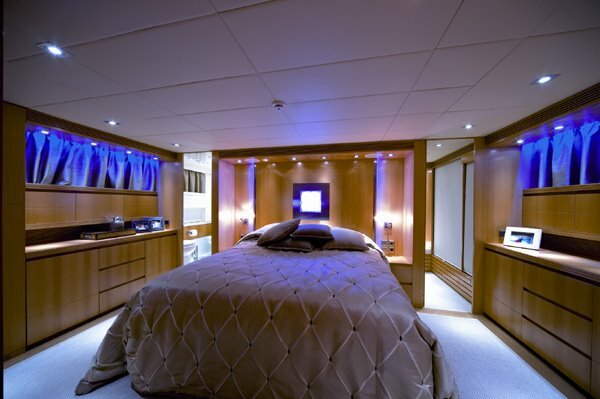 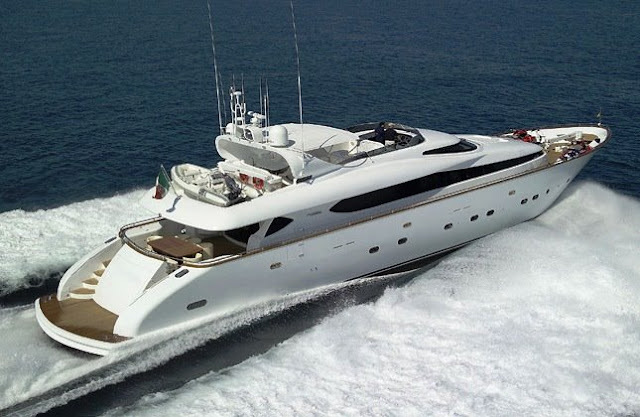 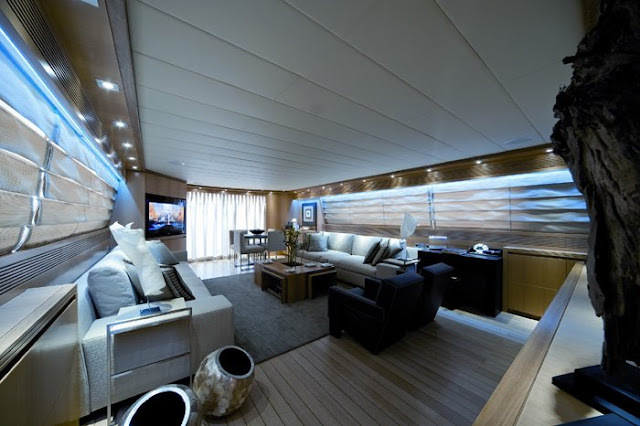 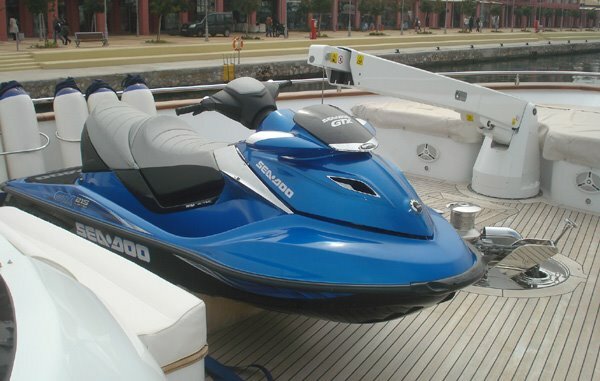 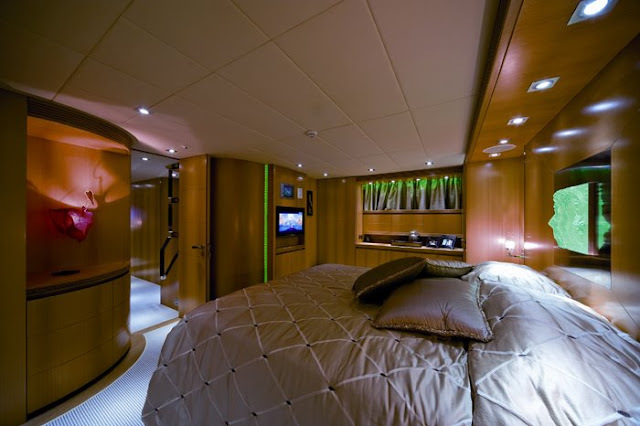 Is able to charter with up to 9 guests sleeping overnight in 4 cabins. 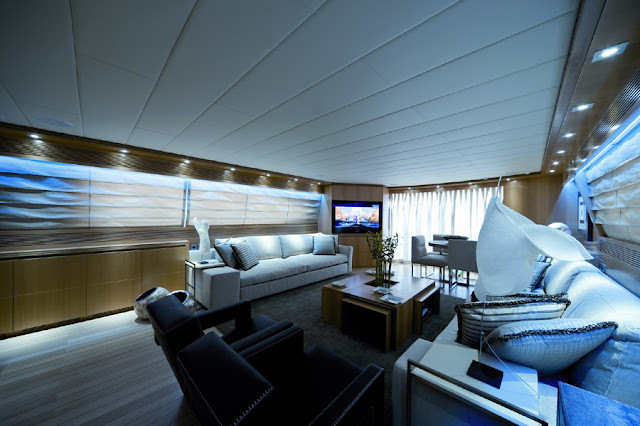 Maiora yachts are characterized by a combination of traditional building with new ideas and technology, unique to each individual yacht. 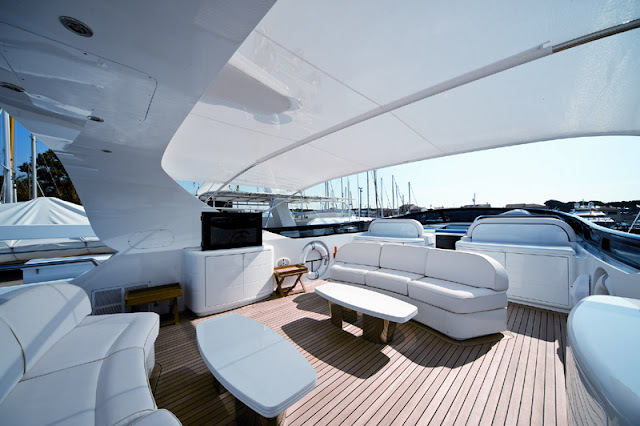 All Maiora yachts carry the European CE certification and the Italian registry RINA’s highest classification, also known as the Maltese Cross. 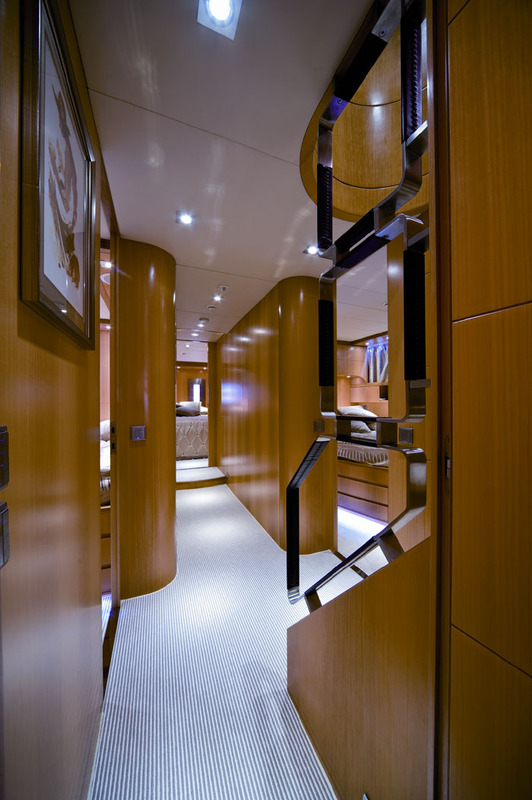 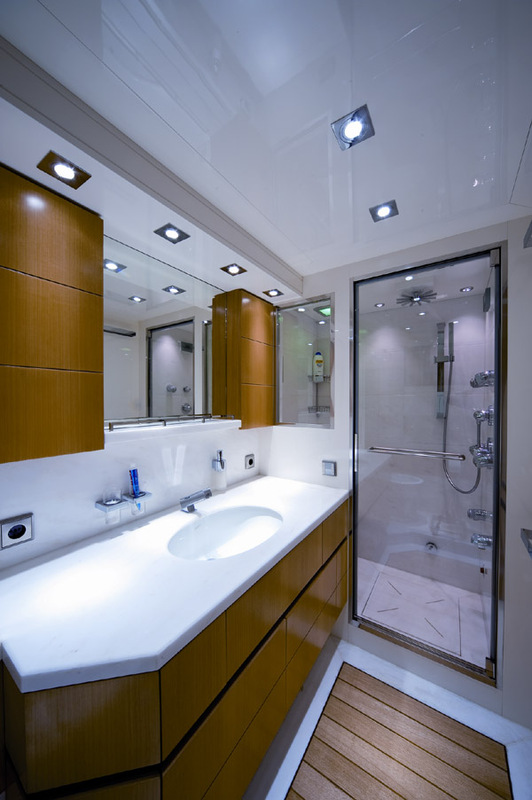 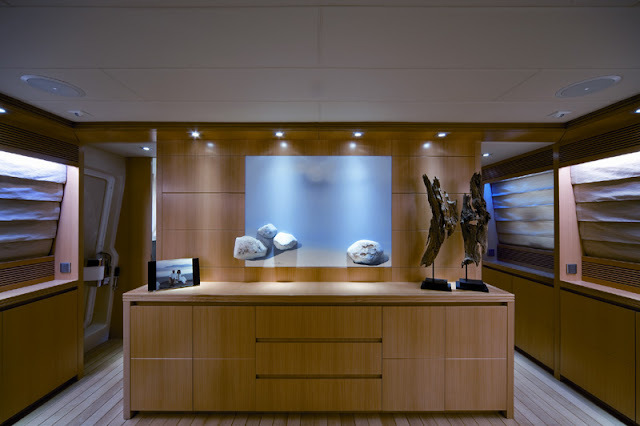 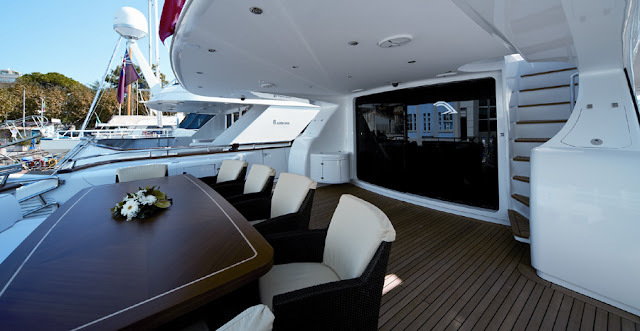 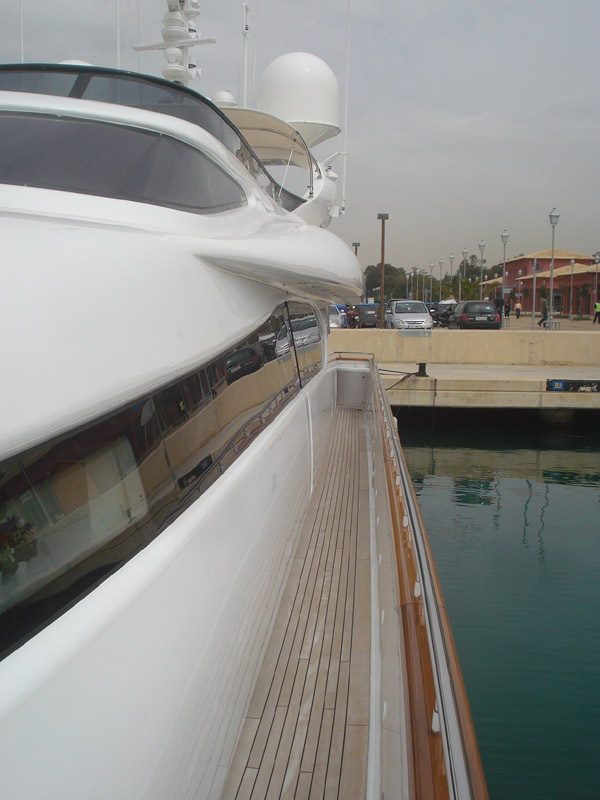 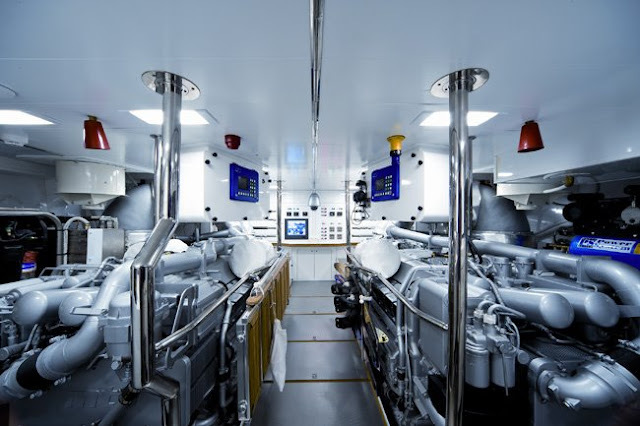 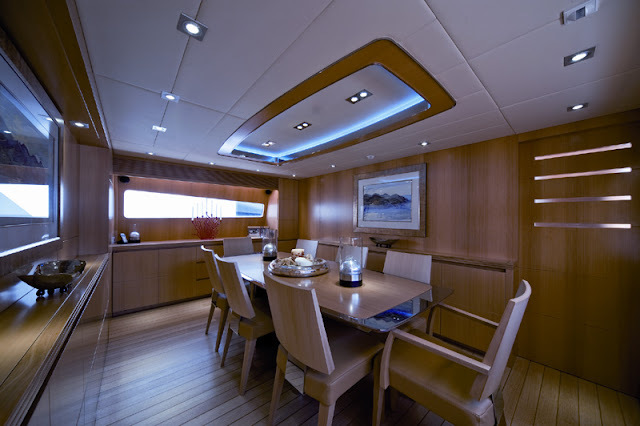 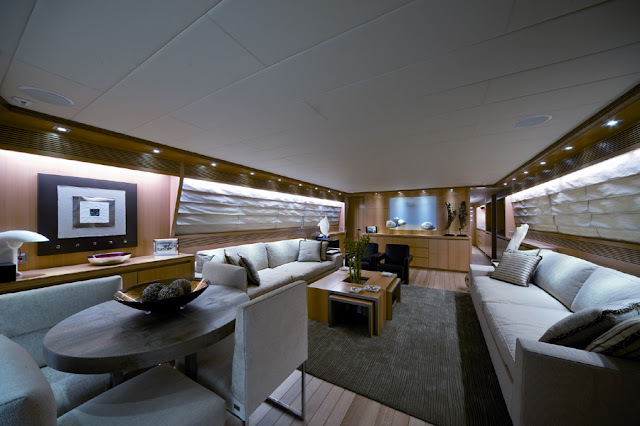 Each ship yard responsible for the yacht building is operated as a contained unit, ensuring product quality.